Mega Sale! 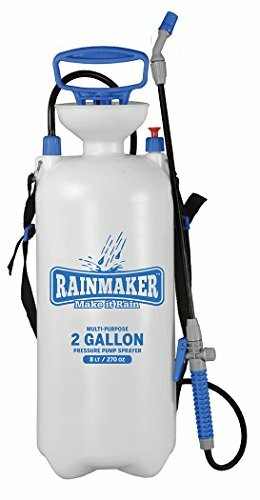 Save 27% on the Rainmaker Pump Sprayer - 2 Gallon by Rainmaker at Halo Grow Box. MPN: 708906. Hurry! Limited time offer. Offer valid only while supplies last. All purpose sprayer ideal for herbicides, pesticides, liquid fertilizers and many home applications! Funnel top opening makes for easy filling.